Anthony "Tony" Steele, 56, peacefully transitioned to his heavenly home on Thursday. Anthony was born on July 30, 1961 in Guilford County to Willette Steele. As a lifelong resident of the area, he was a 1979 graduate of Central High School. He also worked at his lawn care service and was an employee of Wal-Mart for over 20 years. Tony was a "hands on" kind of person and stayed active. He loved working on cars and was always playful and witty. Of course, being big on family, he loved spending time with them and loving on his daughters. 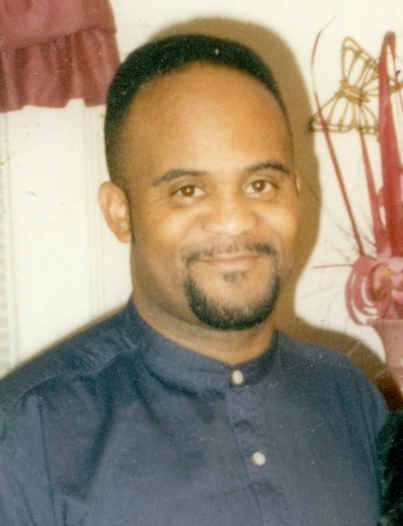 Anthony is survived by his daughters, Ebony Blackmon of Greensboro and Jasmine Steele of Winston-Salem; one grandchild, Larry Blount, Jr.; a sister, Linda Terry; uncle, Alford Steele (Queenie); aunts, Ernestine Williams (Bill) and Rosa Steele; great aunt, Ida B. Brannon; a special friend, Johnsie Burch (Lee); special cousin, Michael Steele; one niece, a host of others cousins, relatives and friends. A Celebration of Life will be held at 12:30 p.m., on Saturday, March 24, 2018 at the United House of Prayer, 102 Hoskins St., High Point, NC. Burial will follow at Carolina Biblical Gardens, Jamestown. The family will receive visitors and friends from 12 noon to 12:30 p.m., at the church on Saturday.